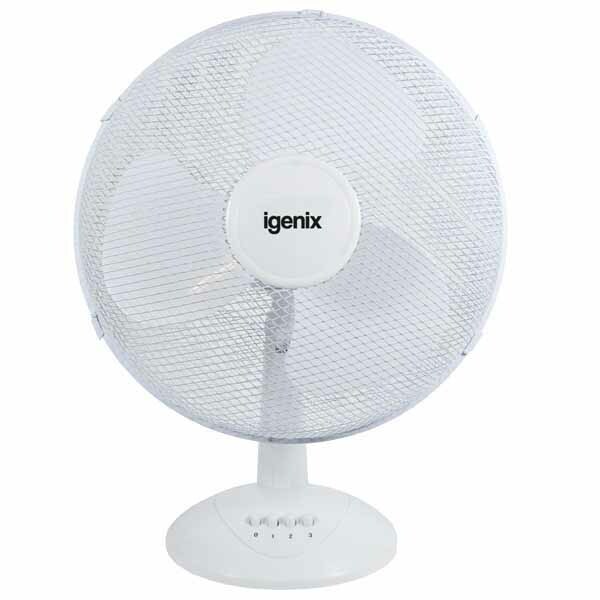 Igenix IG9750 50 Litre Air Cooler is the perfect solution to keeping cool and comfortable during the hot summer months. 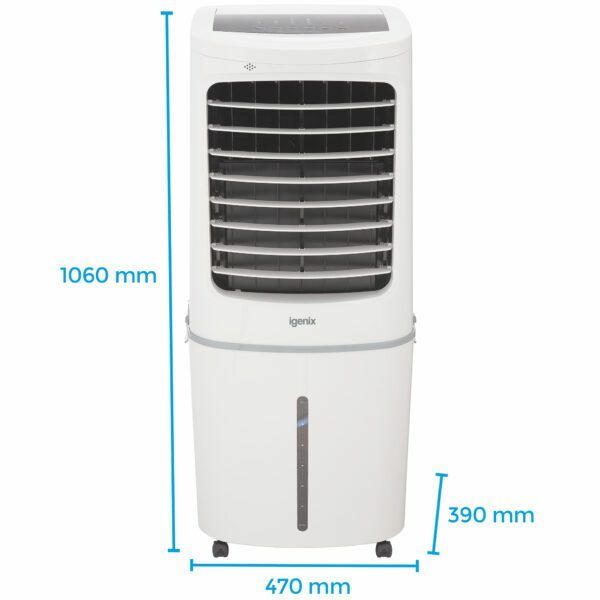 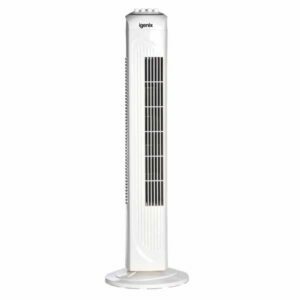 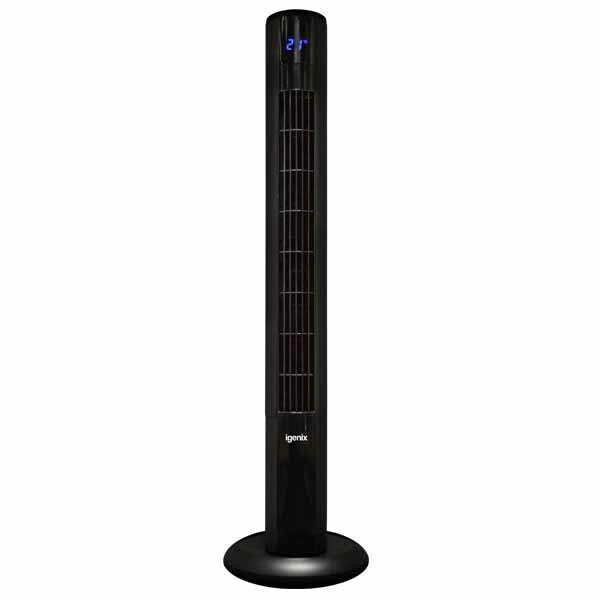 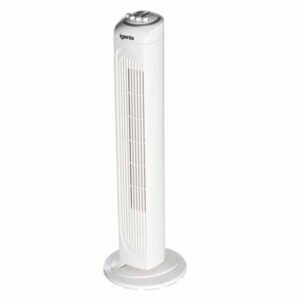 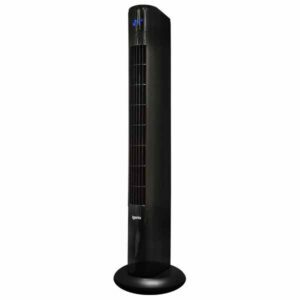 This unit can operate as a fan, humidifier or cooler, and the powerful 200W motor ensures the maximum cooling effect will be felt at all times. 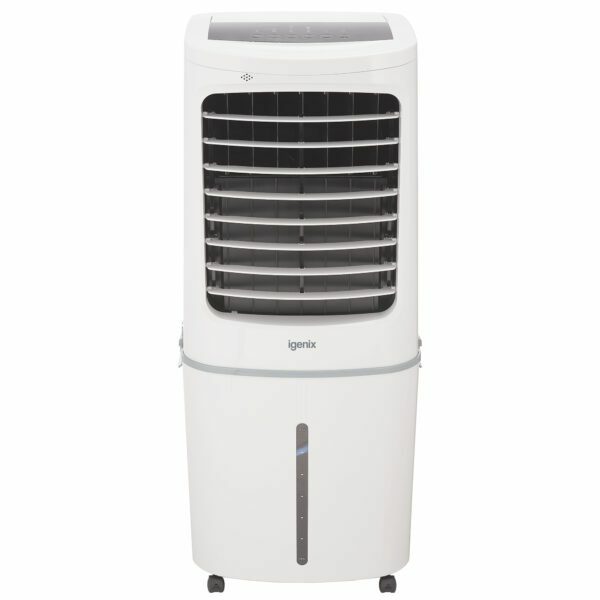 Not requiring any venting or installation, this unit is the perfect alternative to an air conditioner for cooling well ventilated small to medium sized rooms, or as a personal cooler. 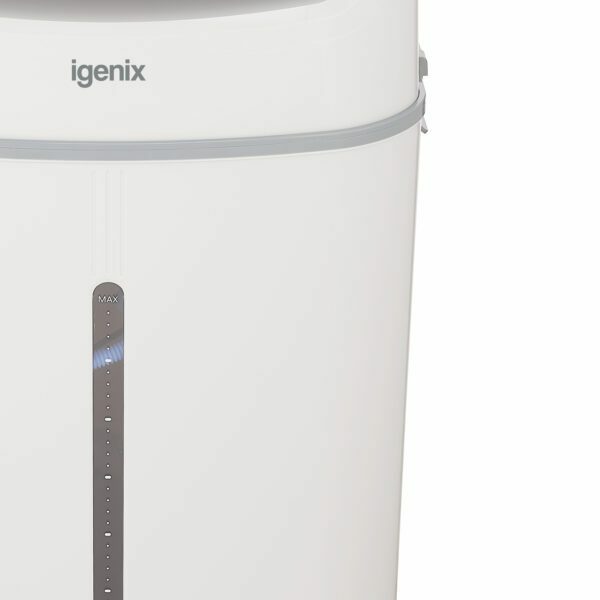 Using its impressive 50 litre water tank, the IG9750 air cooler is able to generate a steady stream of cool air through the use of water evaporation. 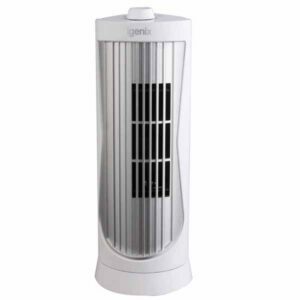 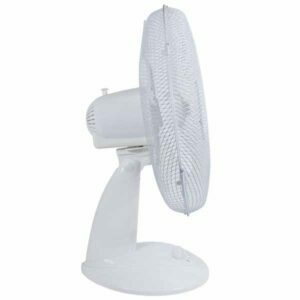 It does this by drawing in warm air from the room, passing it through the honeycomb filter which is wet with water from the tank, and then finally water evaporates and is passed back into the room by the fan to create a soothing cool breeze. 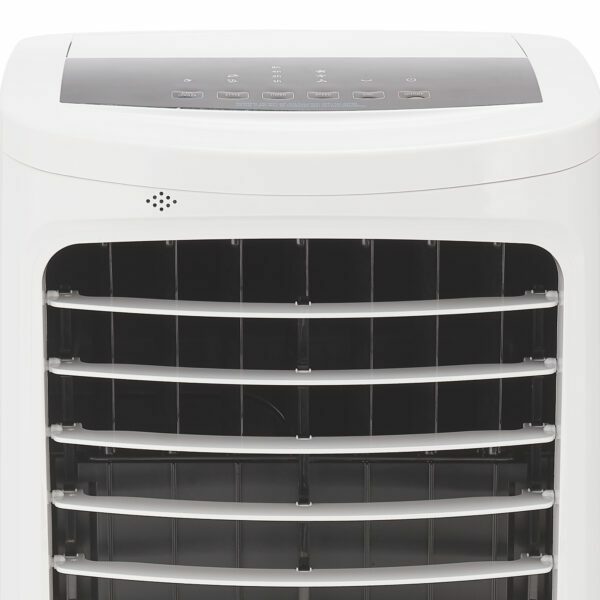 Adding moisture back into the air not only helps to cool the room but also helps to remove allergens and bacteria, making it ideal for allergy sufferers. 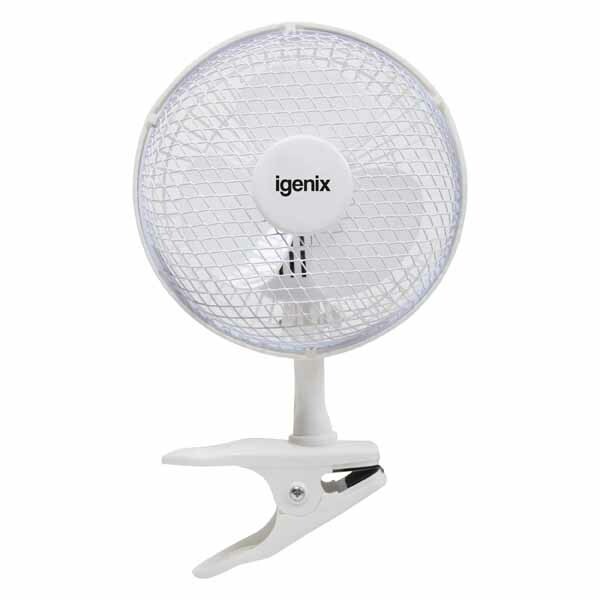 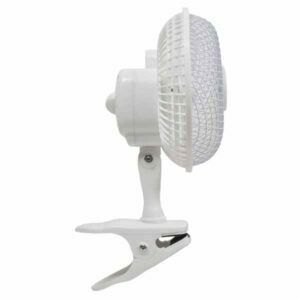 Ice boxes can be added to the water tank to create an even cooler breeze, and the 3 fan speed settings give the user ultimate control. 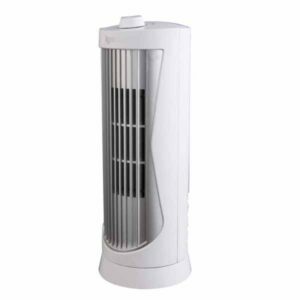 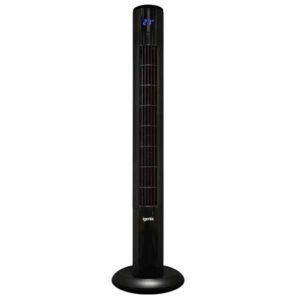 With other features including 12 hour programmable timer, digital LED display, wide angle oscillation and 3 wind modes including normal, natural and sleep, this air cooler is the ideal choice for any environment.